Thanks goes out to everyone who joined us on Tuesday May 20th for pizza or two at Flatbread Pizza on Commercial Street in Portland. 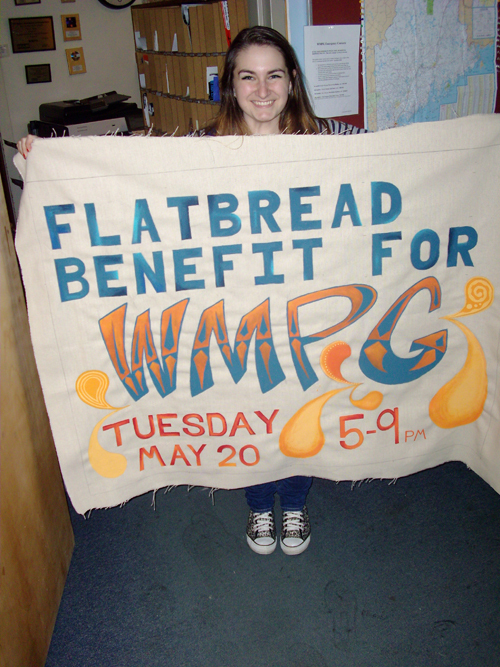 Flatbread donated $3.50 to WMPG for each pizza ordered between 5-9pm! Yea! Thanks Flatbread Pizza for supporting WMPG and all the other non-profits you support as part of this project!